Be positive about your safety program and the way it helps to protect and value your good people. 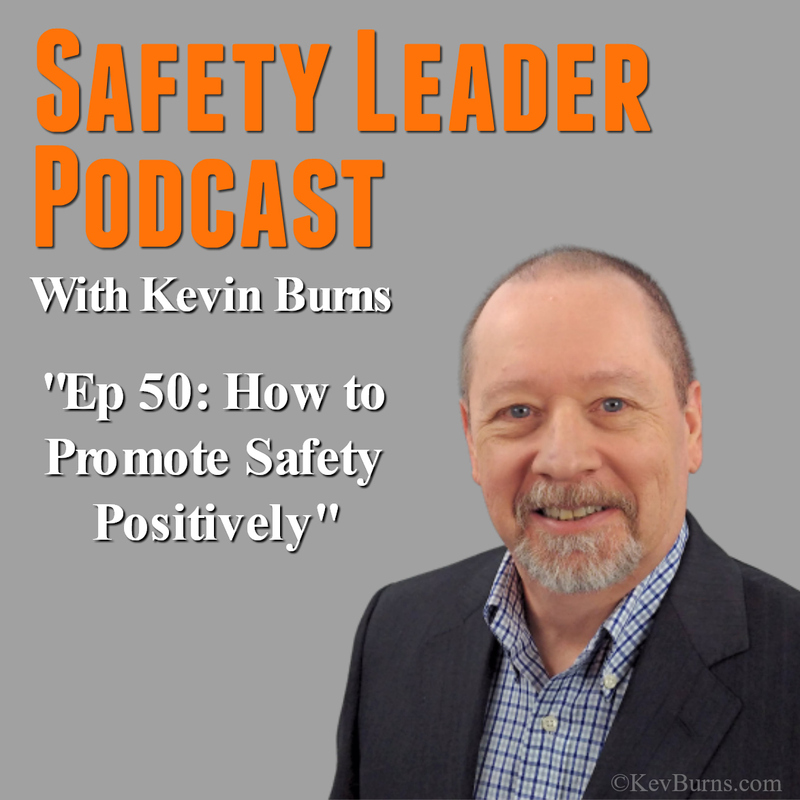 On this Episode 50, four ways to promote your safety program positively. To promote something is to advance a cause or a program; to support it or to actively encourage. So, when you tell your people to be safe, you are promoting safety. When you pepper your workplace with posters as safety reminders, you are promoting safety. When you hold a safety meeting, you are promoting safety. When you recognize good behaviors, you are promoting safety. And in order to build a solid safety culture, you can't do it without promoting safety. But how do you ensure that you are doing it positively in a way that doesn't undermine the safety program? Here are four key areas to promote your safety program and employee safety and make sure that you're doing it in a positive way.